December 4, 2018—Scientists at Oak Ridge National Laboratory have confirmed that methane-producing microorganisms known as methanogens are responsible for the greenhouse gas that leaks from living Eastern cottonwood trees in Southeastern forests. “There was debate about whether methane emitted by tree trunks came up the stem from the soil,” said ORNL’s Chris Schadt whose team published details in New Phytologist. “We’ve shown that the microbial community in the tree trunk is the primary source.” The research team used gene sequence analyses to identify several species of methanogens thriving in the oxygen-deprived, water-saturated wood at the heart of these trees. 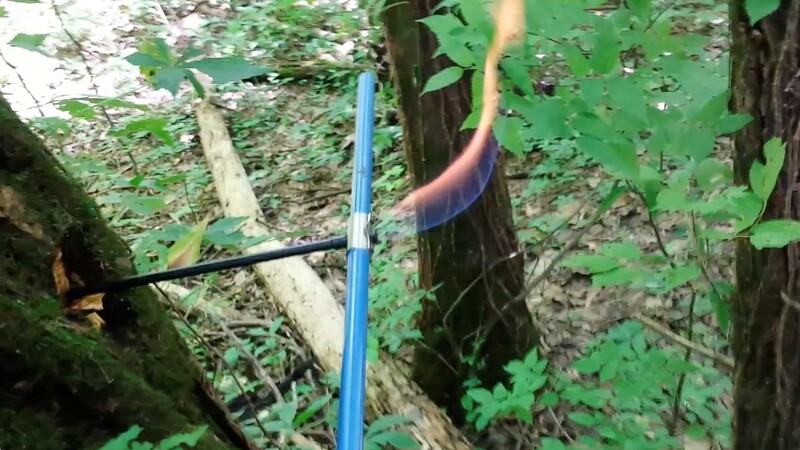 Methane is about 34 times more powerful than carbon dioxide at trapping heat. Measurements of the microbial behavior of methanogens could help improve predictive climate models that track the potential heat-trapping effect of methane gas in the atmosphere.